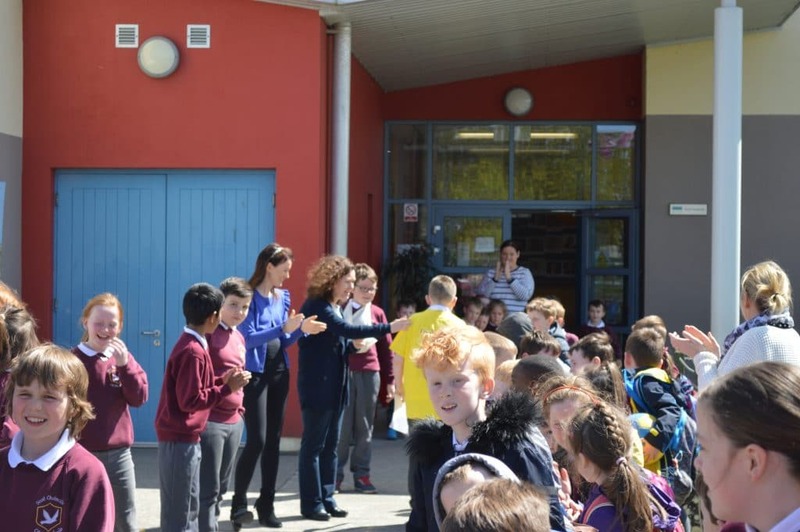 There will be a ‘Meet and Greet’ session in the school for the 2018-19 incoming class of Junior Infants on Thursday, 7th June from 1-2 pm. 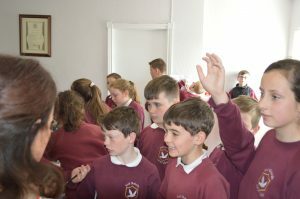 This will give the children an opportunity to meet their classmates while the School Principal will outline general school practices and procedures. 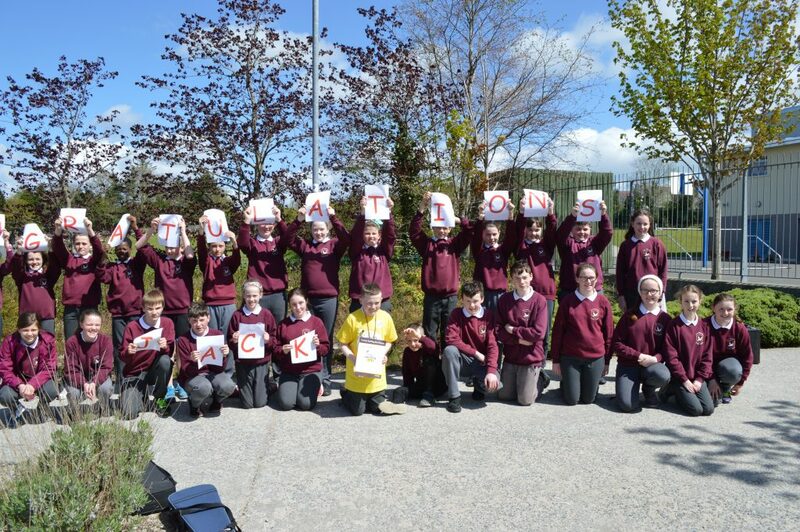 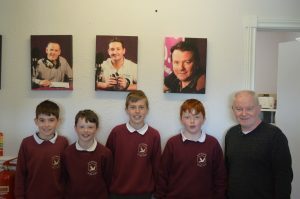 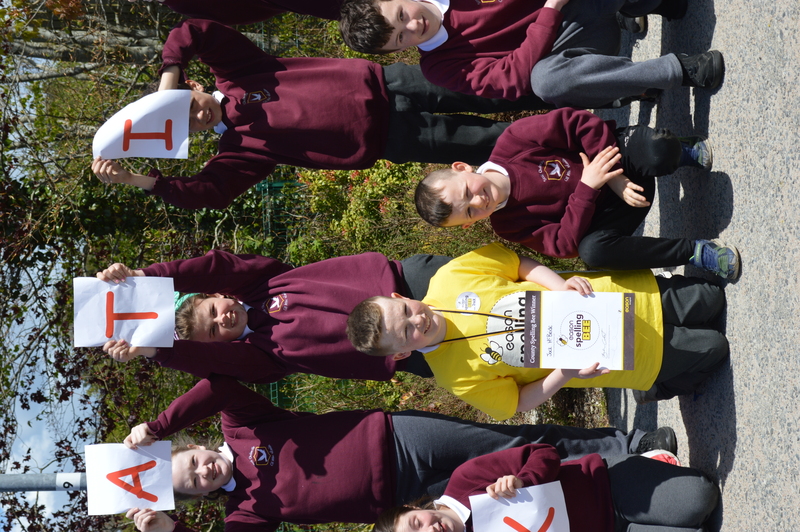 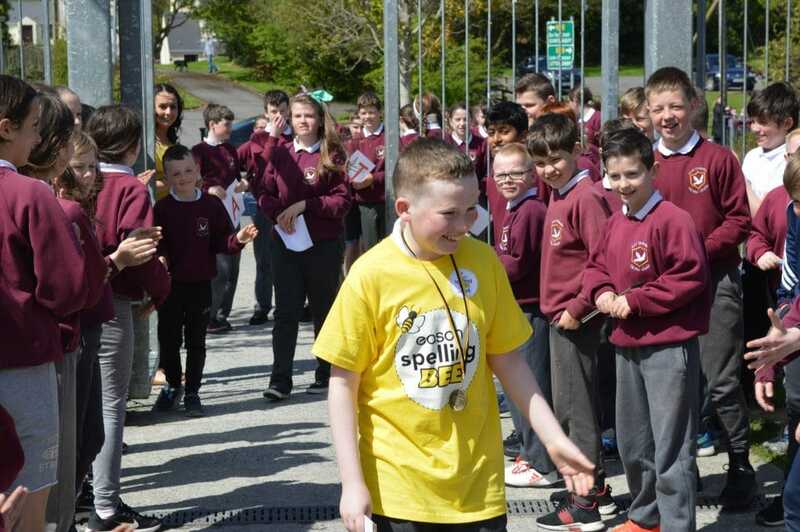 Congratulations to Jack in 6th Class who won this years Ulster Easons Spelling Bee Championship in Belfast recently and represented Ulster in the All Ireland Final in the Helix in DCU on June 14th. 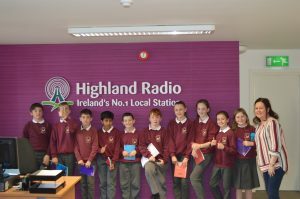 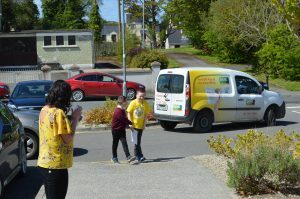 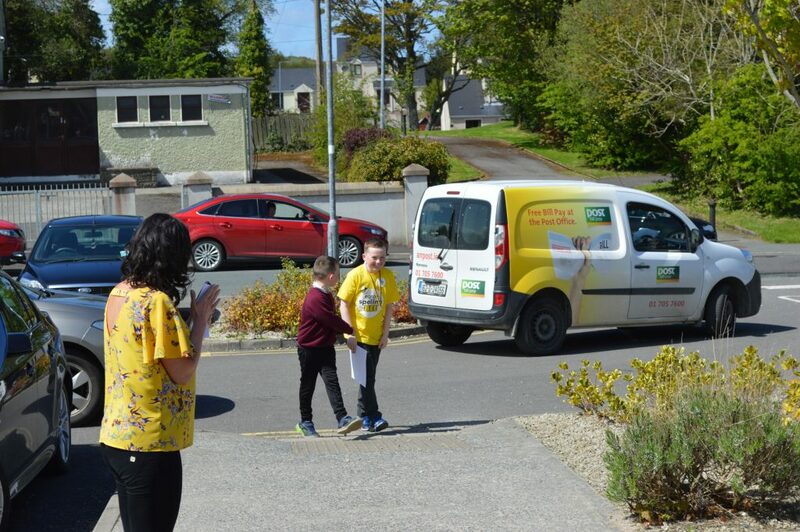 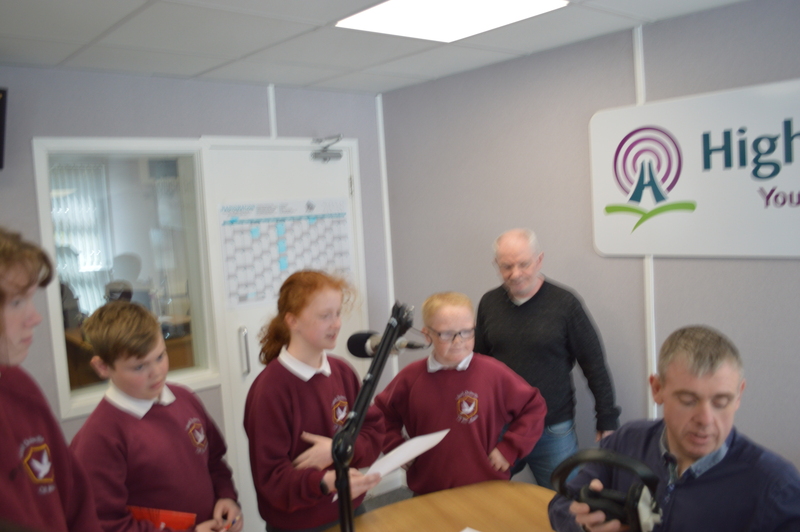 Jack had a tremendous showing on the day, finishing as Aii Ireland runner-up, earning himself a goodie bag and €3,000 of books for our school library. 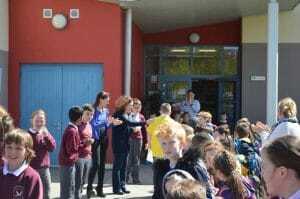 Many thanks to Gardaí Colm and Méabh who visited the Junior Infants recently. 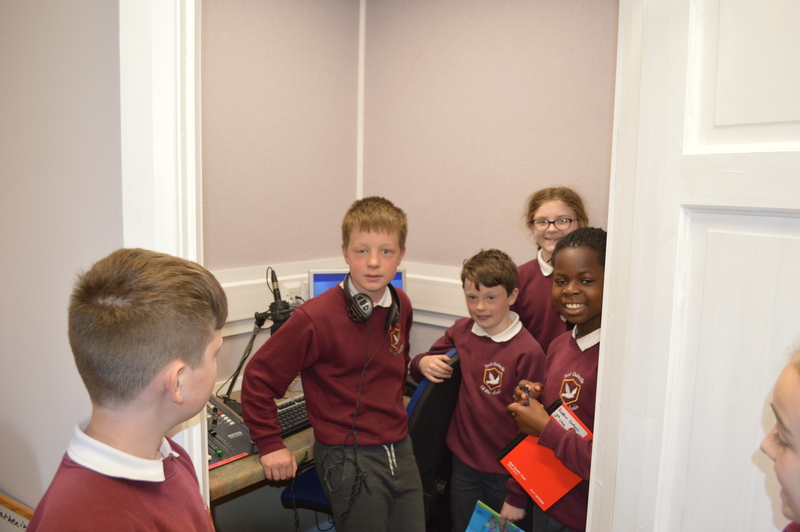 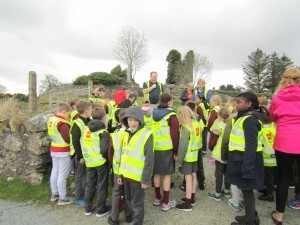 All enjoyed donning Garda hats, the noise of sirens and the informative talk. 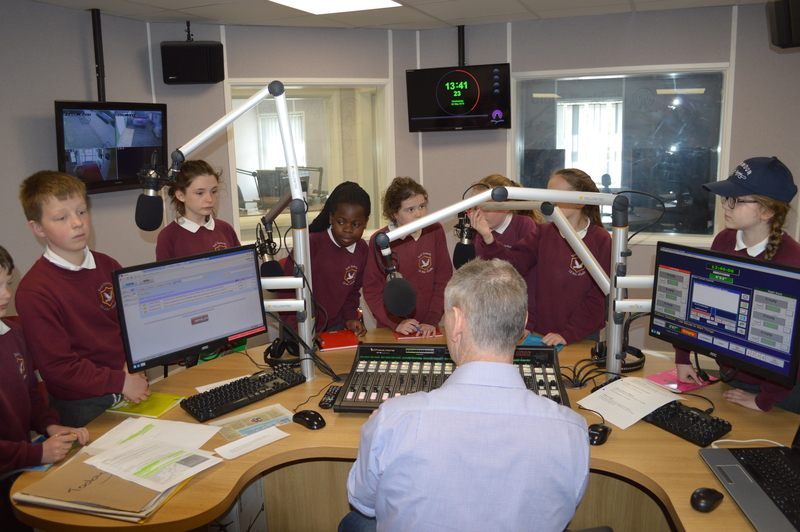 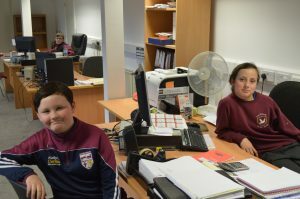 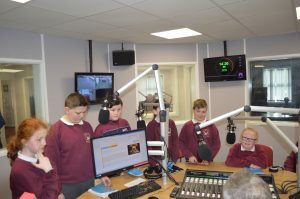 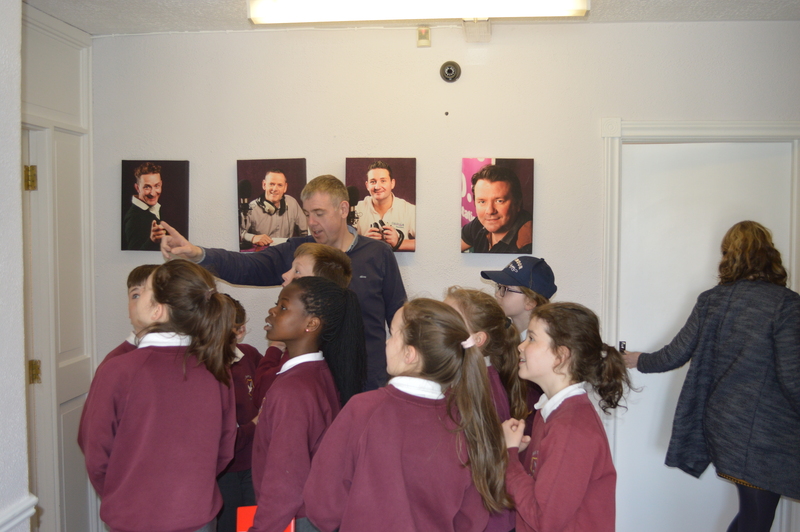 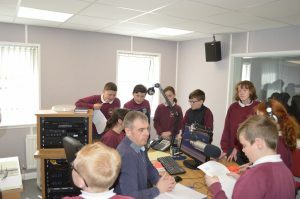 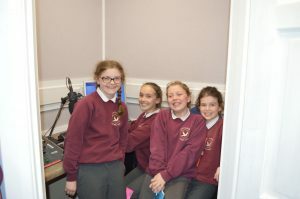 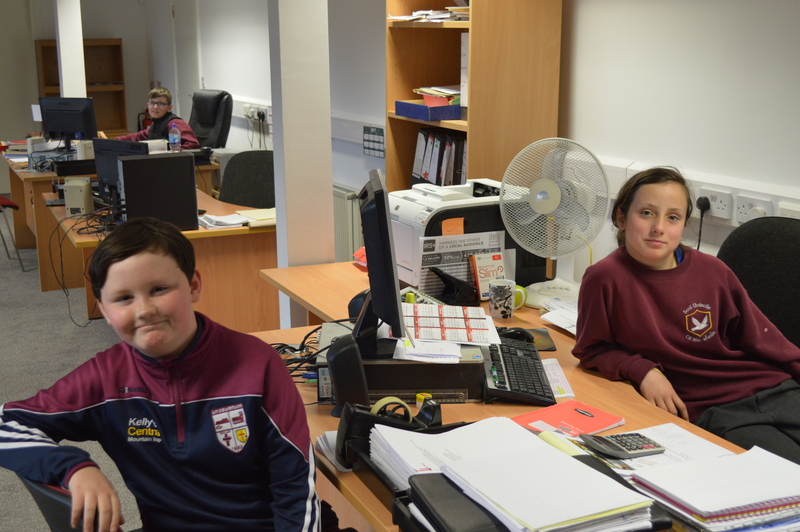 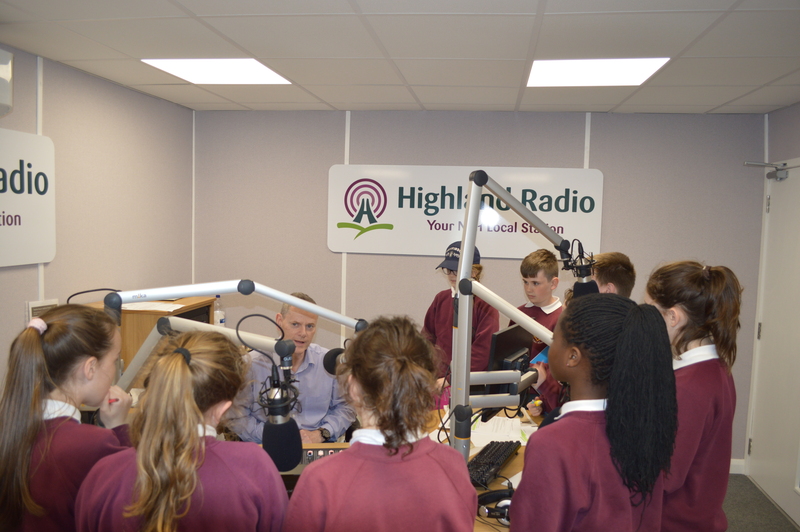 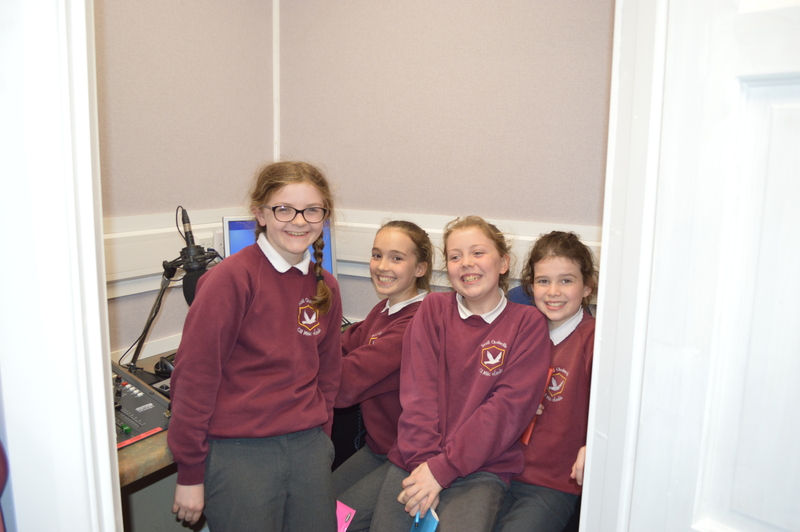 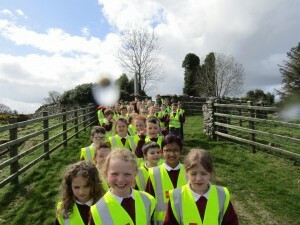 Please visit the Junior Infant section on the website for photos. 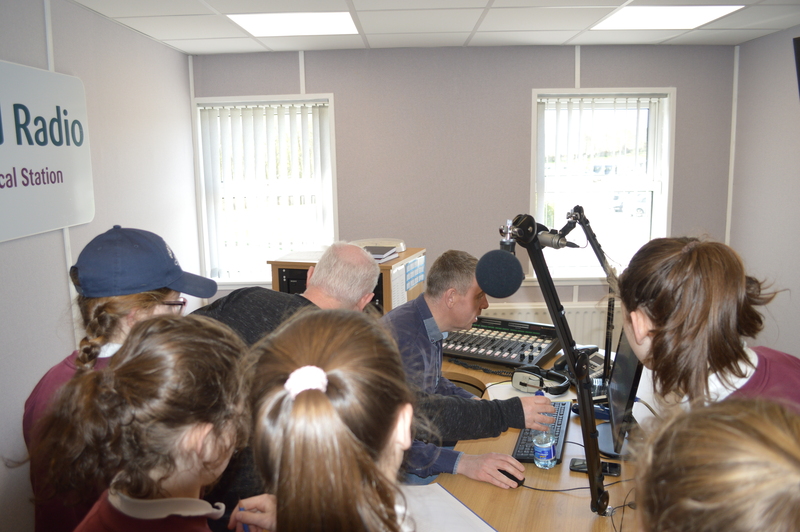 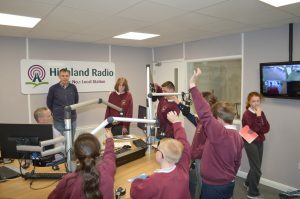 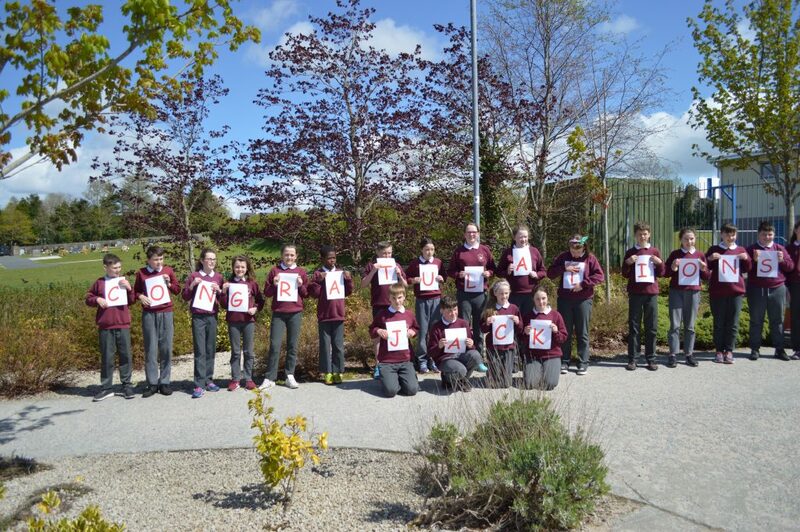 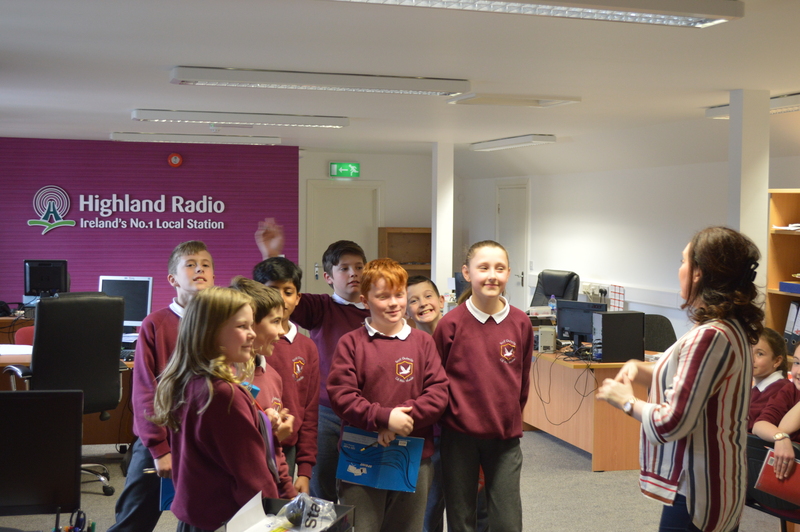 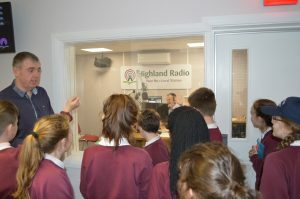 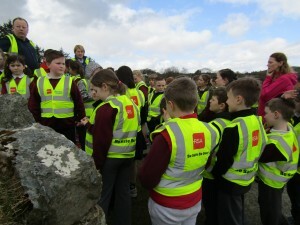 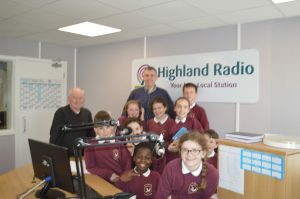 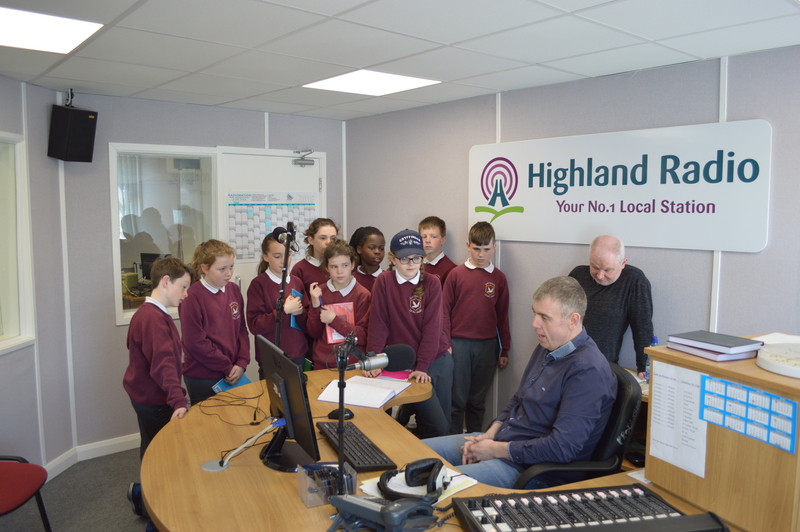 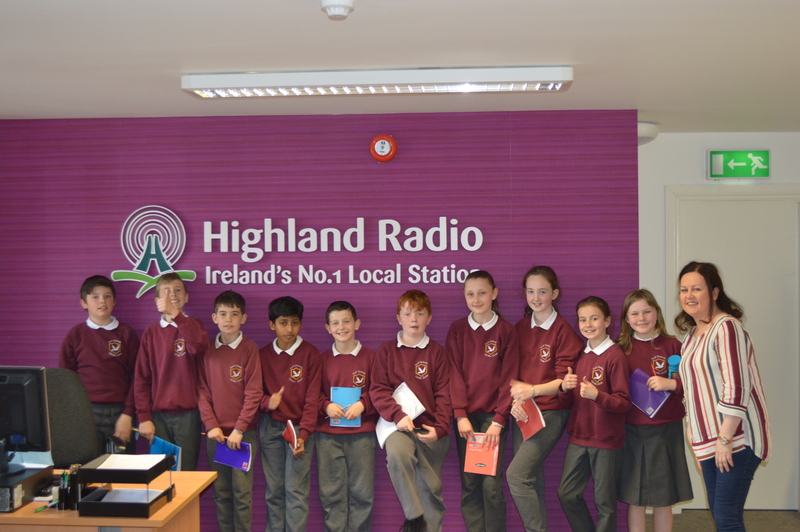 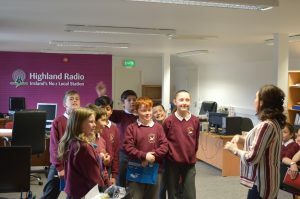 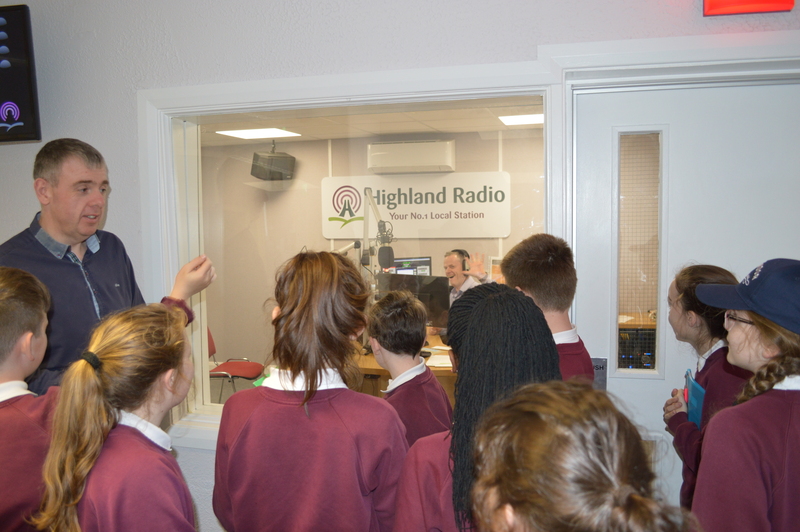 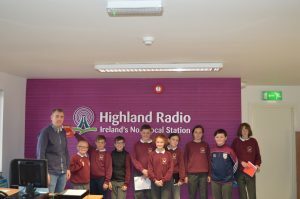 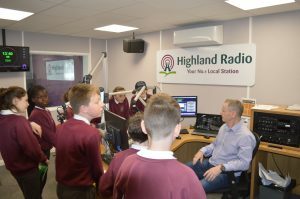 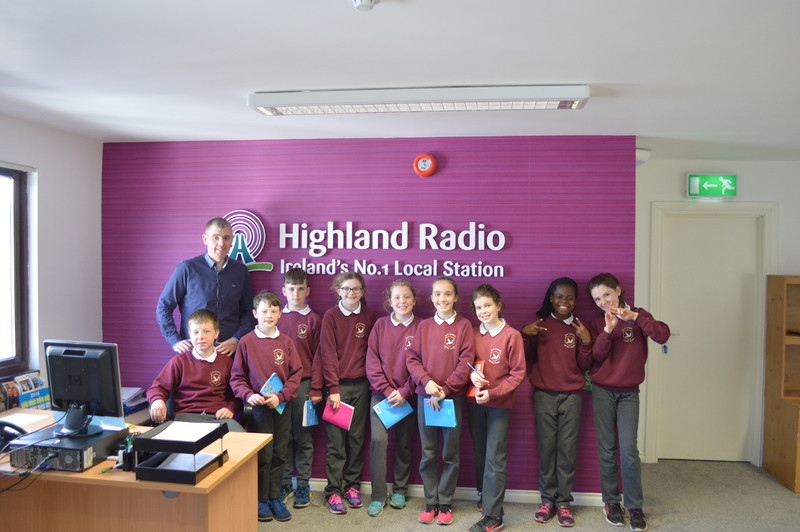 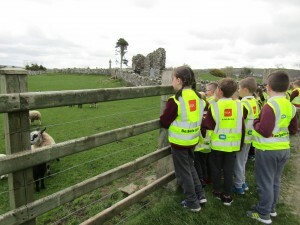 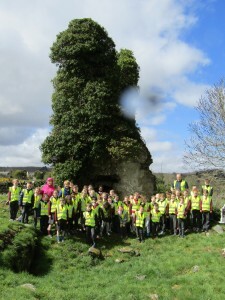 Pupils from our school recently went on a Field Trip to Kilmacrennan Abbey. 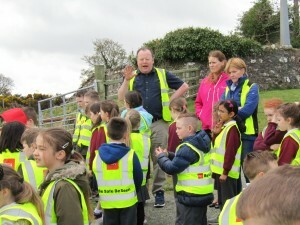 It was a most enjoyable and informative outing. 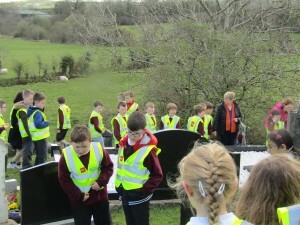 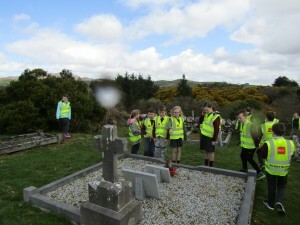 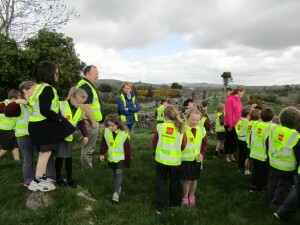 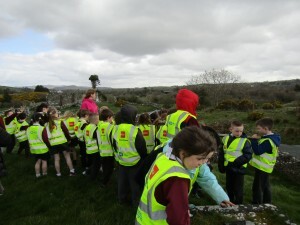 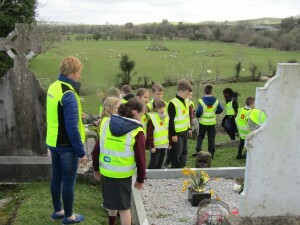 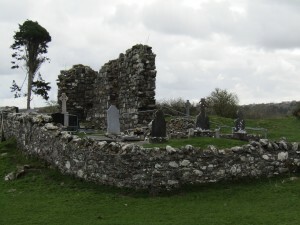 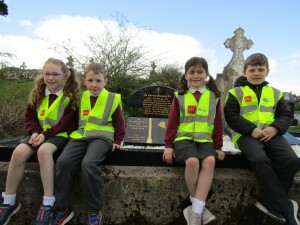 Pupils from our school recently went on a Field Trip to Kilmacrennan Abbey and graveyard. 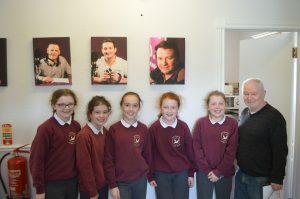 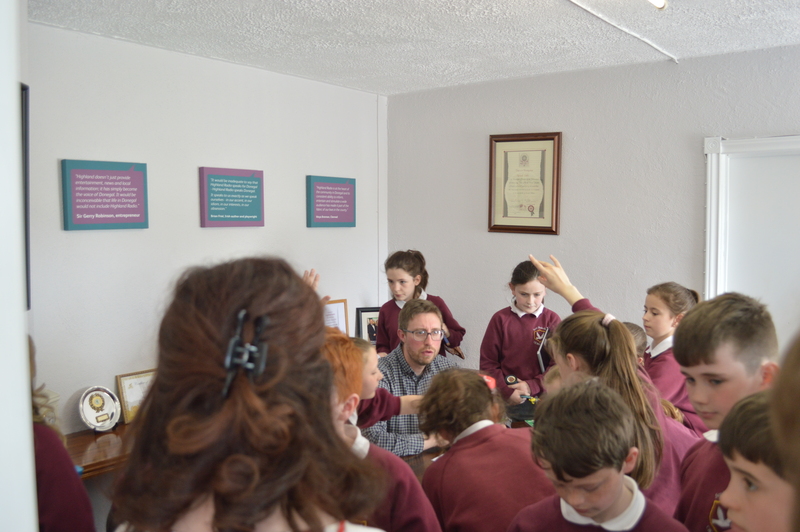 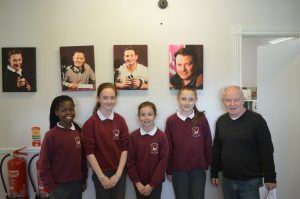 Please click on the link below for Invitation to Art Appreciation Day on Wednesday 16th May from 1:15p.m to 3.00p.m. 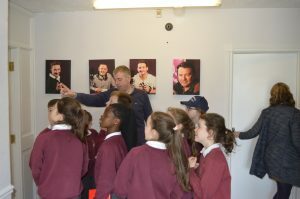 in the School Gym.